Welcome to the Youlaser MT world. Nowadays dermatologist and aesthetic practitioners know the advantages and the limits of ablative and non-ablative fractional lasers. Ablative lasers offer faster results but not applicable to all the patients due to the long down-time and higher risk of pigmented disorders. Non-ablative lasers are much more tolerated by any skin type and can be used on almost every patient, but need repeated sessions to achieve the desired results. Youlaser MT is the first and only laser that overcomes these limits by combining CO2 ablative and GaAs non-ablative lasers. 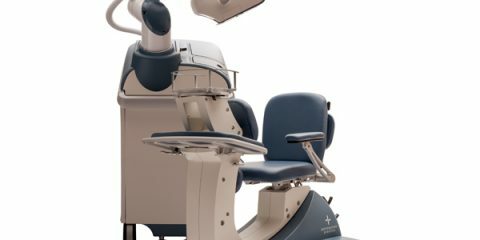 These two lasers can work separately or in an exclusive Mixed Modality allowing practitioner to offer the best treatment to each patient. Youlaser MT can treat the skin with one of the two wavelengths or one of the three Mixed Treatment Modalities, to find the right balance between results and down-time. 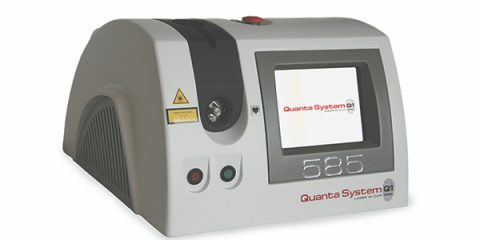 This device can also be used as an advanced surgical laser. The very fast CO2 tube of Youlaser MT is able to work up to 2000 Hz and to deliver at the same time, microsecond pulses for a perfect control of cutting and coagulation rate. 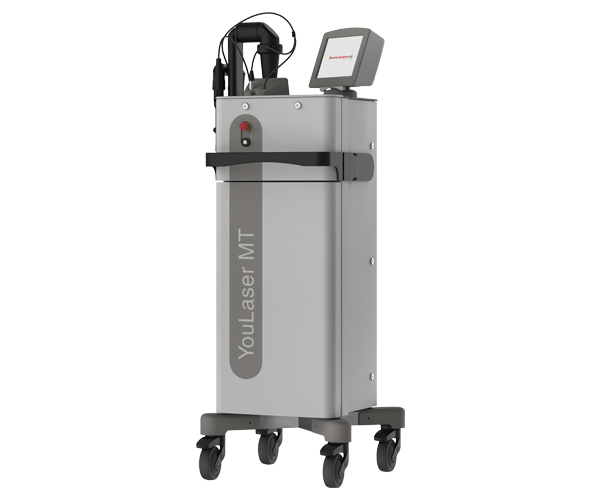 Youlaser MT is a “maintenance-free” laser, an important feature to keep the running cost at the lowest level. 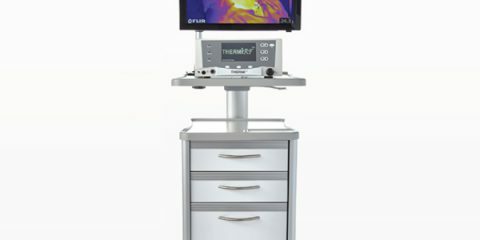 Youlaser MT is the first and only laser that, due to the proprietary Mixed Technology, is able to combine the gold standards of 10600 nm and 1540 nm wavelengths in a sequential or simultaneous fractional emission to get a tunable balance of ablation and coagulation depth and to offer new and more efficient treatment standards to the patients. OptiSim, is a feature that shows a simulation of the pattern generated by the laser before starting the treatment, for a fine adjustment of the laser parameters. More treatment precision for more predictable results. G3 Medical Systems Pvt. Ltd.
Shastri Nagar, Adyar,Chennai -600 020.